Final assembly of the Army's new Galil ACE 22 AC assault rifles will be at the Famae armament company in Chile. Famae, which is controled by the Chilean Army, also will manufacture some parts, including the barrel and gas tube. In addition, it will assemble some subcomponents, such as the sights, buttstock and grip. Those details were revealed in an Army magazine article that also said the manufacturing process of each rifle will begin in Israel. The Galil ACE was designed by Israel Weapon Industries, which has been making the Galil family of rifles for decades. The ACE weighs about seven pounds, fires a 5.56mm round and has a long Picatinny rail for accessories. The Galil ACE replaces the Army's SIG-540, a dependable but sorely outdated rifle. The annual Salitre wargames, a multinational exercise to improve cooperation among Chilean and U.S. allies, have ended. The Oct. 6-17 training program in the Cerro Moreno air base brought air crews from five nations. Chile had on hand F-16 MLU, F-16 Block 50, F-5 Tigre III, one KC-135 tanker and a Sikorsky UH-60 Black Hawk. Argentina brought its A-4AR Fightinghawk; Brazil had its F-5EM. Uruguay, joining Salitre for the first time, flew A-37 B Dragonfly. 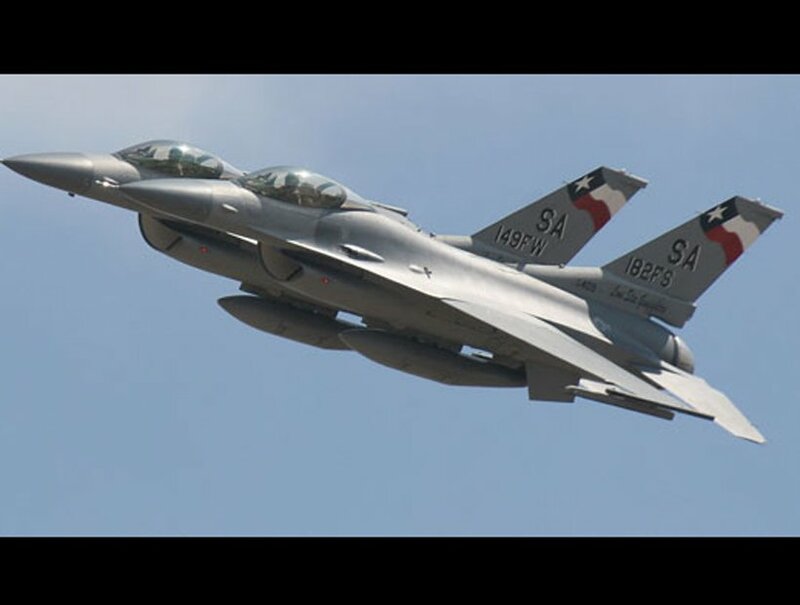 The U.S. participated with a half-dozen F-16 from the 149th Fighter Wing of the Texas Air National Guard. U.S. units often train with the Chilean Air Force, which shares a lot in common in terms of equipment and doctrine. Training against pilots from other air forces is always a worthwhile endeavor. It's like scrimmaging against an opposing team rather than against your own teammates. Don't expect to find details of simulated shoot-downs or anything else about pilot performance. But the public can find plenty of photos and videos of the fighter jets in all their glamour. While Chile's attention was focused on the bombings in the metropolitan area, the indigenous uprising in the south has suddenly become more violent. More than a dozen police officers were wounded in gun battles with masked gunmen the morning of Oct. 4. At least one of the gunmen was wounded, and is one of two people held in the attack. The shootings were part of a wave of violence in which masked gangs have blocked highways and set fire to commercial trucks. It's been a sharp escalation, and one that appears to have been fanned by the death of a Mapuche demonstrator run over by a tractor. Carabineros have sent in a new wave of reinforcements, this time with armored vehicles. The long conflict with Mapuche extremists shows no sign of abating, and it exposes an imbalance in the country's security system: While the military is well equipped and funded, the police lack sufficient resources to deal effectively with internal security problems.